Serpent Sanctum is facilitating empowerment, healing and the arts through sacred serpent wisdom. Serpent Sanctum is a local group that not only shares their art through performance, but also offers workshops for women who want to explore the healing associated with serpent dance. 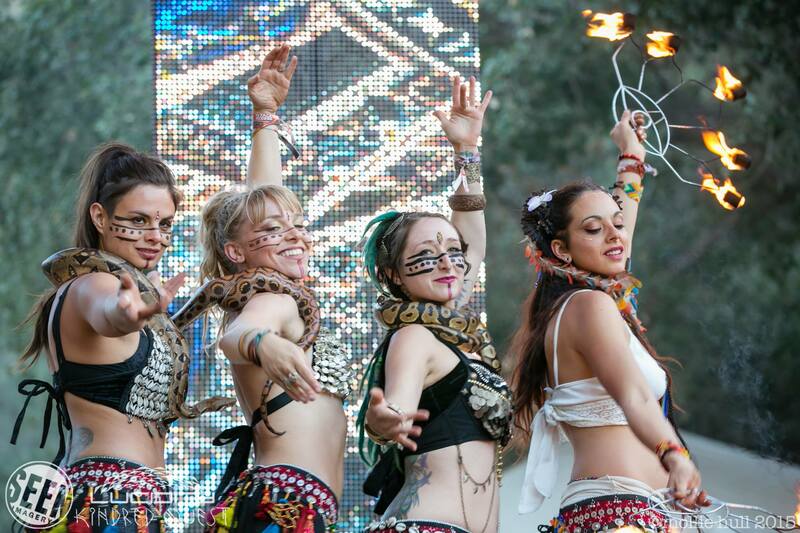 The women of Serpent Sanctum performing at Lucidity Festival. Serpent Sanctum recently performed at The Crepe place and can be spotted gracing local gatherings as well as festivals across the state. You can join in their weekly class for an opportunity to dance and mingle with some of these graceful snakes. 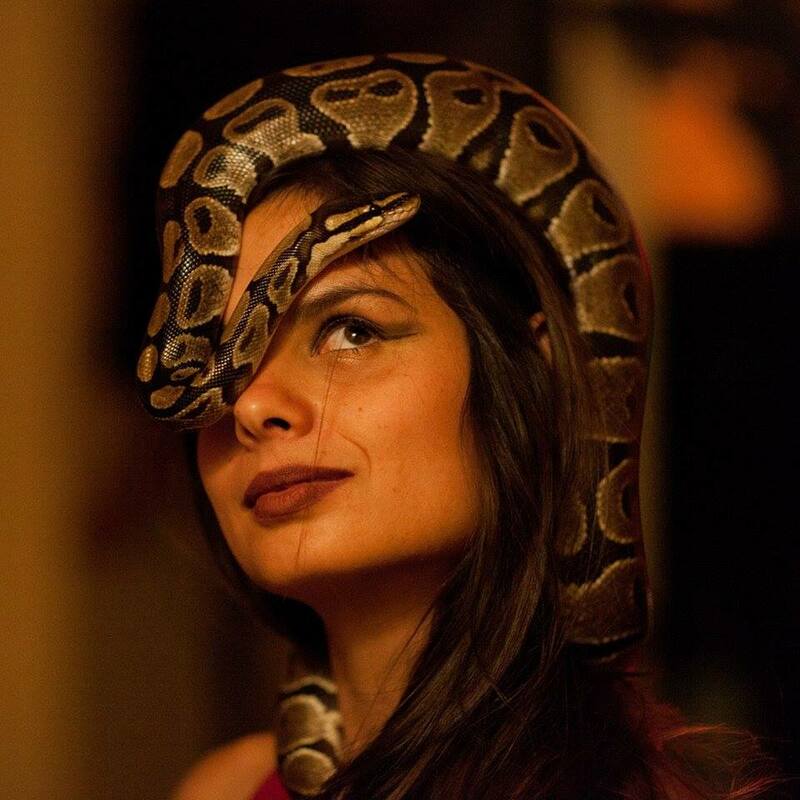 In addition to performances, Serpent Sanctum offers energy work, body work, and other spiritual ritual ceremonies. For more information, view their website.